While patrolling crime hotspot areas in Bethelsdorp, Port Elizabeth, where drugs and gang activity is rife, police arrested a suspect with drugs with an estimated street value of R54 900. 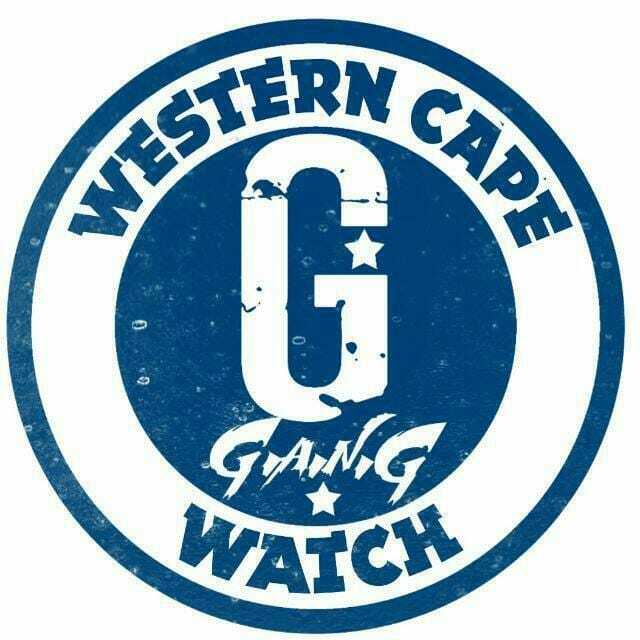 “It is alleged that at about 13:30, on Tuesday afternoon, members from the Bethelsdorp Task Team were patrolling in Kwanoxolo close to a known drug den when they noticed a male entering the yard with a small black bag,” described police spokesperson, Col Priscilla Naidu. Col Naidu said that on searching the bag, they found 80 packets of tik, six packets of cocaine, 90 mandrax tablets and 20 half mandrax tablets. Cluster Commander for Mount Road Cluster, Maj Gen Thembisile Patekile welcomed the arrest and commended the members on their vigilance. “This team is doing excellent work in the area in eradicating drugs and illegal firearms which are the main contributors in the commission of serious and violent crimes,” added Maj Gen Patekile.